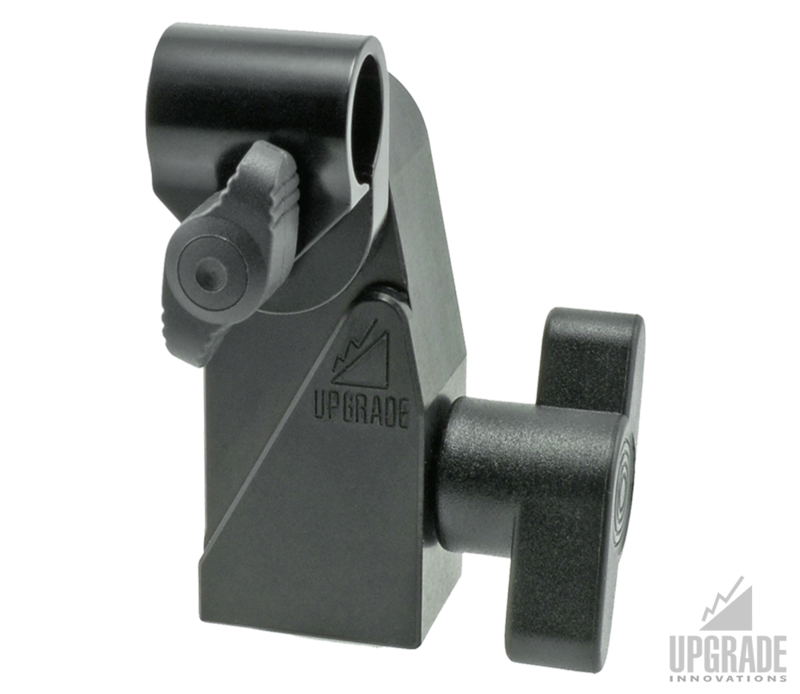 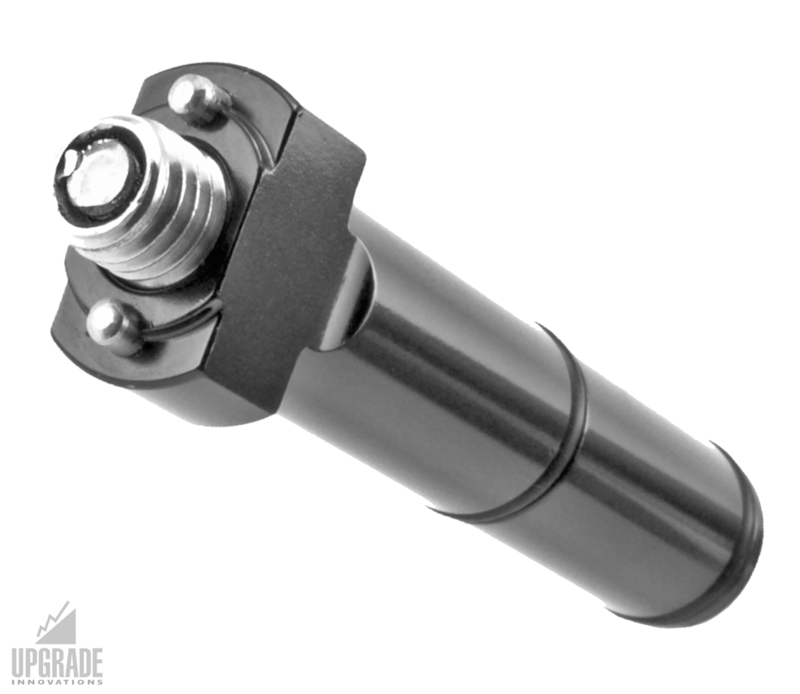 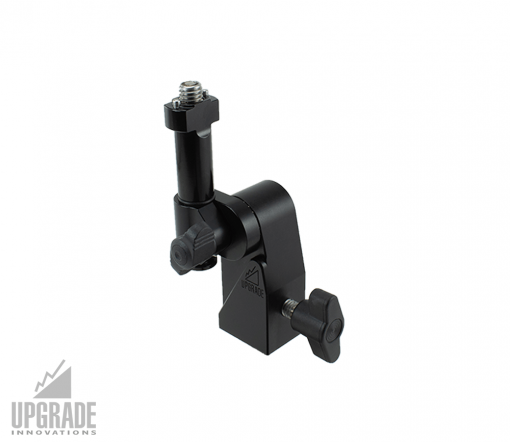 This Spigot Adapter is a quick solution to mounting a 15mm set-up to a 5/8″ spigot. 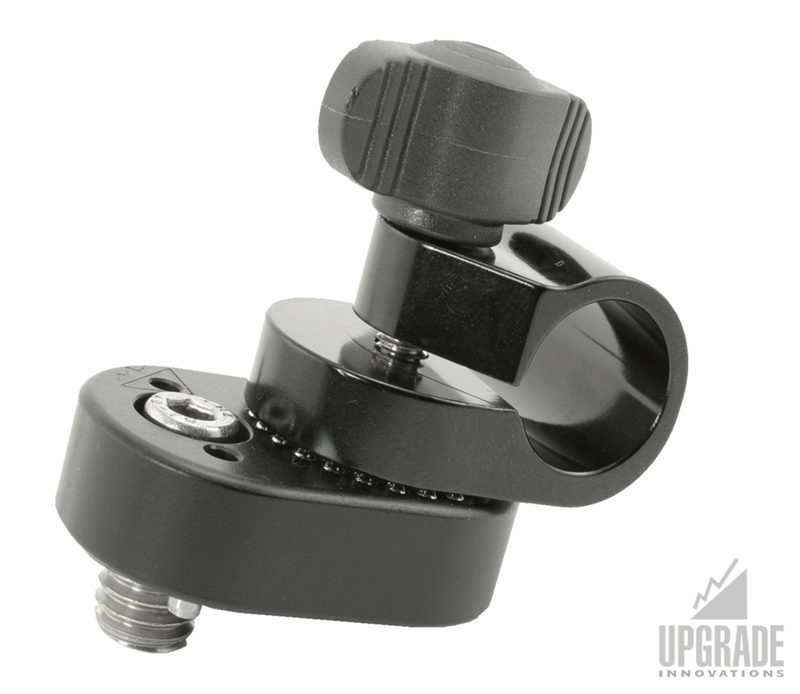 It uses our Ball-loc system allowing for superior hold and heavier use. 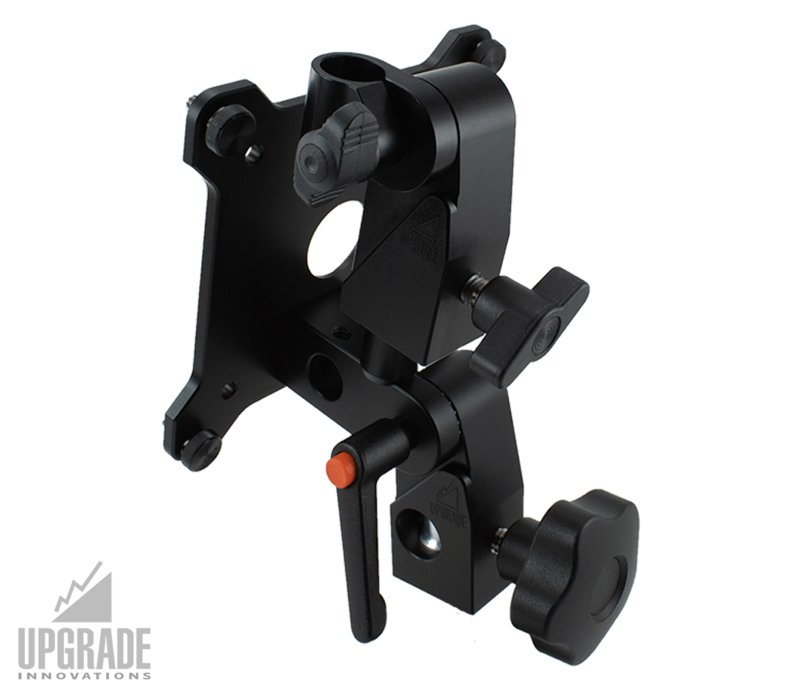 Perfect for building remote focus stations using our Rudy Arm and other 15mm accessories.